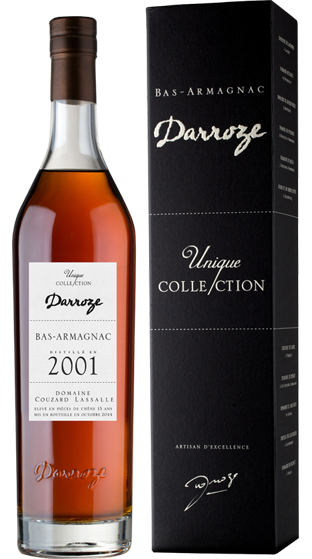 Tasting Note: Upon his return from Algeria, M. Cazenave took up two very different ‘activities’; he managed a large medical laboratory in Nice and started farming in Armagnac. An honorary Gascon, he quickly realised the folle blanche grape variety was of particular interest and most of his vineyard is given over to it…..and the results are there to prove he was right. His armagnacs are particularly elegant and distinguished and bring to mind eaux de vie from times ‘pre-phylloxera.